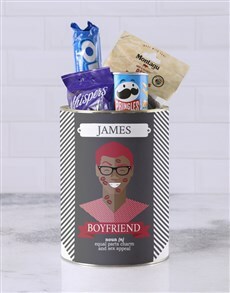 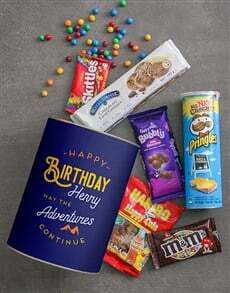 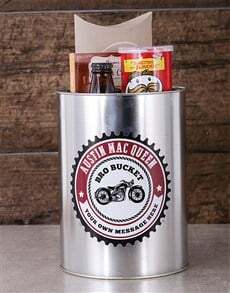 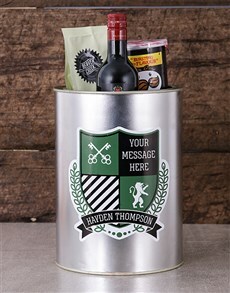 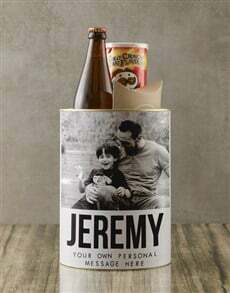 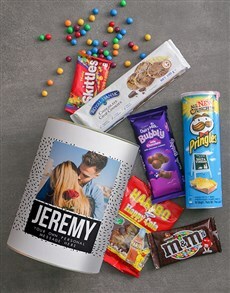 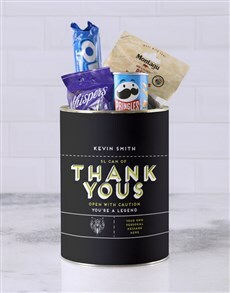 No celebration or festivity is complete without gourmet snacks and our bro buckets are fantastic as a gift for any occasion. 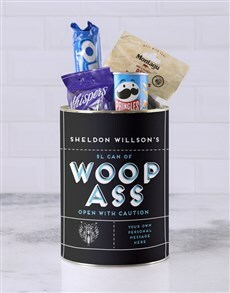 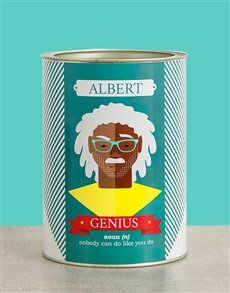 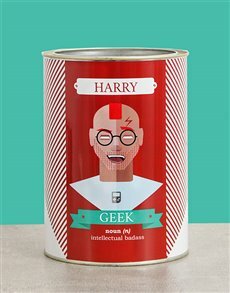 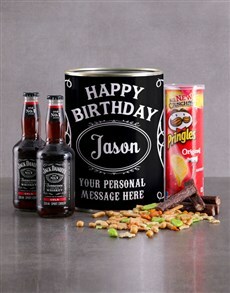 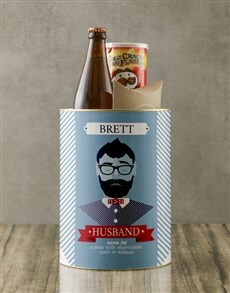 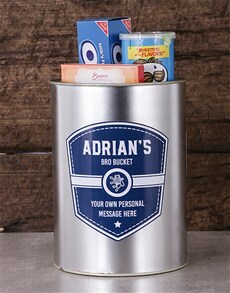 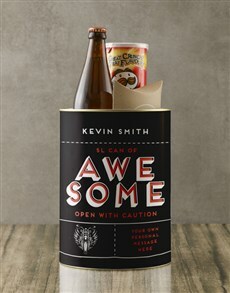 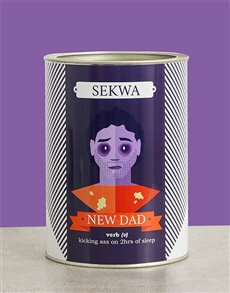 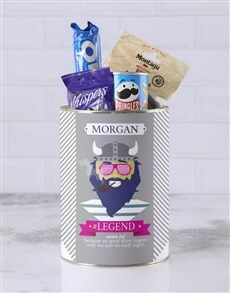 Put in a bit of extra effort and add their name to snack tins and food crates filled with delicious snacks. 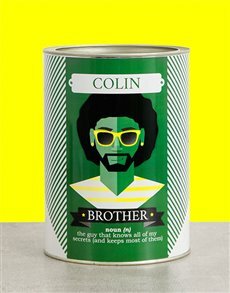 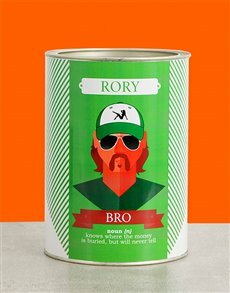 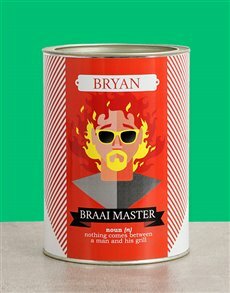 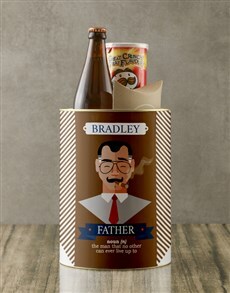 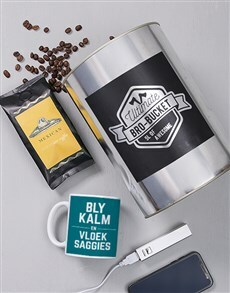 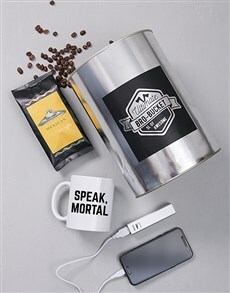 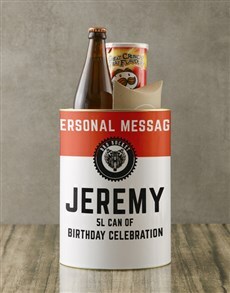 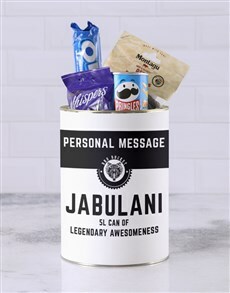 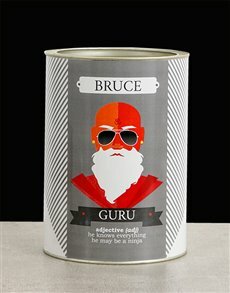 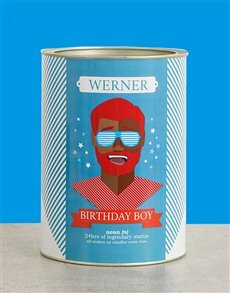 Whatever gift you choose, personalised bro buckets will make anyone's day. 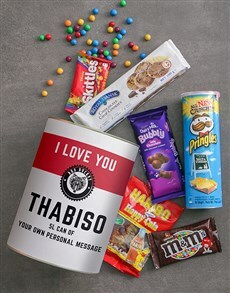 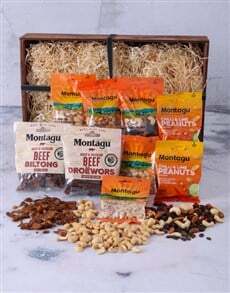 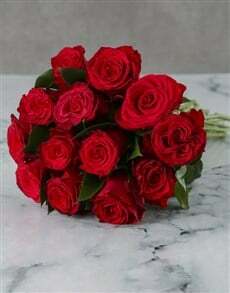 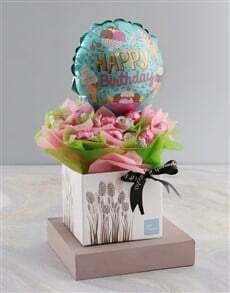 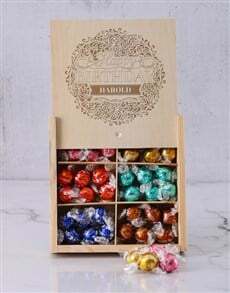 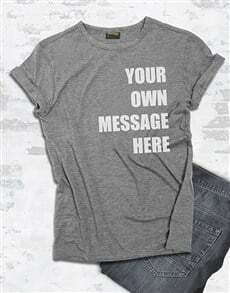 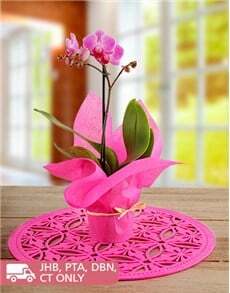 They can be delivered to areas such as Sandton, Boksburg, Soweto and beyond.